The Liverpool man called out retired former unified light heavyweight champion Andre Ward. 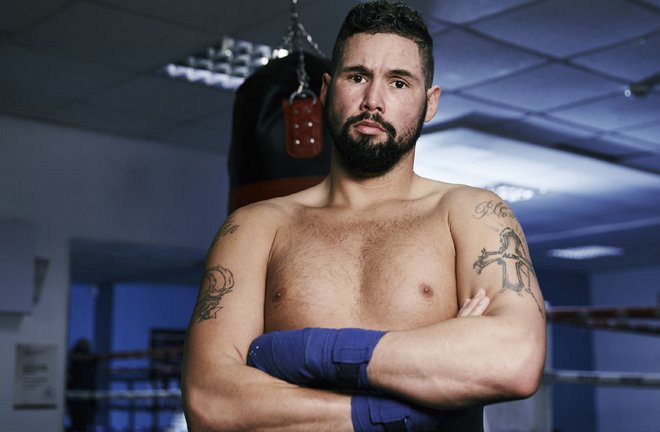 Tony Bellew reasserted himself among ESPN’s pound-for-pound rankings for British boxers with a dominant repeat TKO win over fellow compatriot David Haye on May 5. 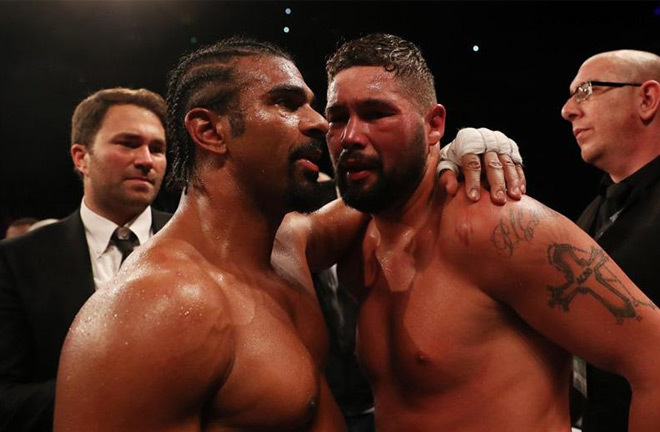 An emotional Bellew (30-2-1, 20 KOs) 35, dedicated the fight to his late brother-in-law, Ashley Roberts while relishing another satisfying victory over his nemesis. 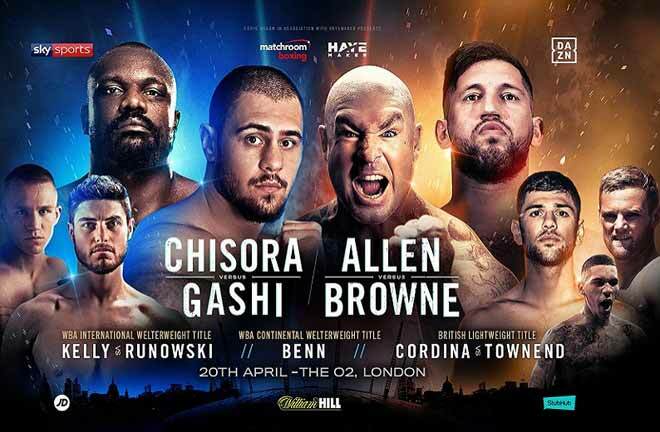 Bellew, who like Haye is a former world cruiserweight champion, still faces a very uncertain future although he was quite optimistic about landing another high profile fight. 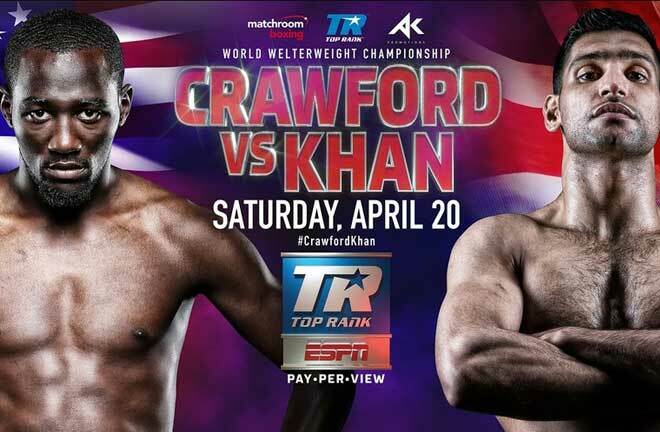 Those plans, however, do not appear to include a heavyweight title shot. 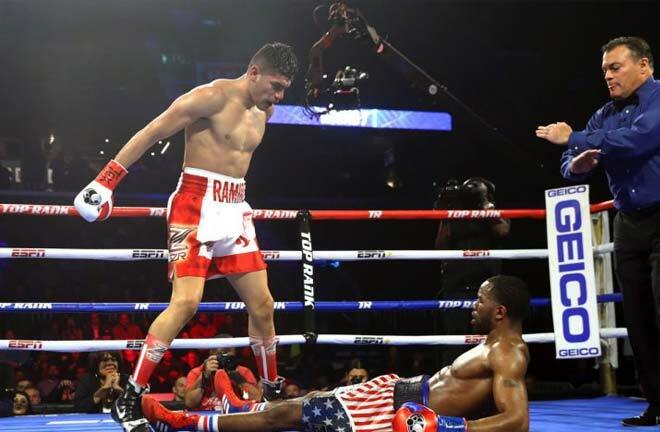 The Liverpool man instead called out retired former unified light heavyweight champion Andre Ward. Ward, who once entertained the idea of fighting at heavyweight before retirement seems content these days as a guest commentator and host for the upcoming Contender reality show reboot. 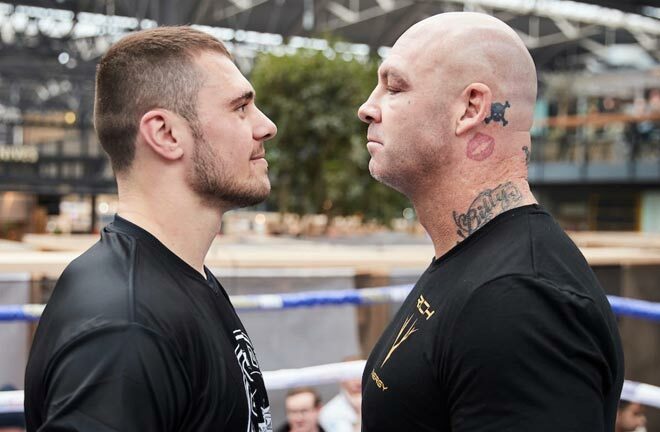 A more likely option for The Bomber could be a lucrative fight with the winner of the World Boxing Super Series cruiserweight finale between Oleksandr Usyk and Murat Gassiev. Bellew’s old WBC belt will be up for grabs, and given his Emeritus status, a return to the 200-pound division would entice either fighter. Even reigning WBC light-heavyweight champion Adonis Stevenson got in on the speculation by offering Bellew a chance at redemption in a proposed rematch to avenge his brutal 2013 sixth round defeat to the powerful Haitian Canadian. It is a tempting offer considering that the loss is the only unavenged blemish on his otherwise stellar record. Then there is the enigmatic and deposed former lineal heavyweight champion Tyson Fury. The logic here, according to Bellow, seems to be that the 6ft 9 in Gypsy King lacks the concussive punching power that Haye possesses. That might be true but The Furious One is a tricky opponent with a considerable size advantage. Despite Bellew’s impressive wins over Haye, retirement could be the best move. Perspective is always important and that is accompanied by the fact that he has little left to prove in the sport of boxing. It’s easy to root for a guy like Bellew but this Cinderella run might be over before it gets started. He’s undersized and lacks a big punch and that does not bode well against the division’s behemoths. 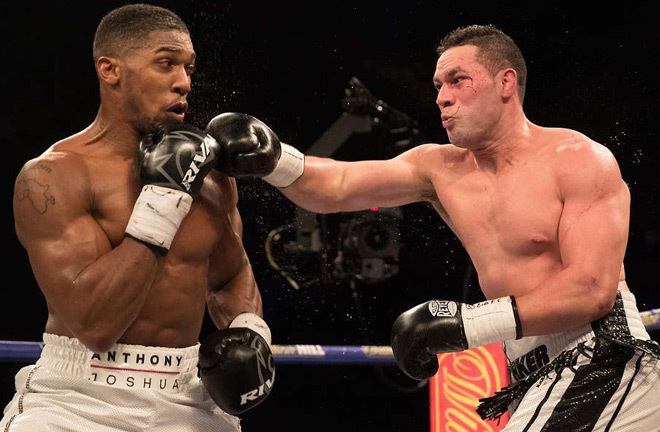 A potential world title shot against Joseph Parker and opportunity to become a two-weight division champion was once a possibility before Joshua defeated Parker earlier this year. Bellew himself conceded that fights with either Joshua or WBC king Deontay Wilder would be a bridge too far. Draining himself to move down in weight to face dangerous opponents is risky business too, especially considering how fighters often lose power, speed and some mobility. The critical question for Bellew is not whether he can continue to fight (he most certainly can) but whether he can compete at the highest level. 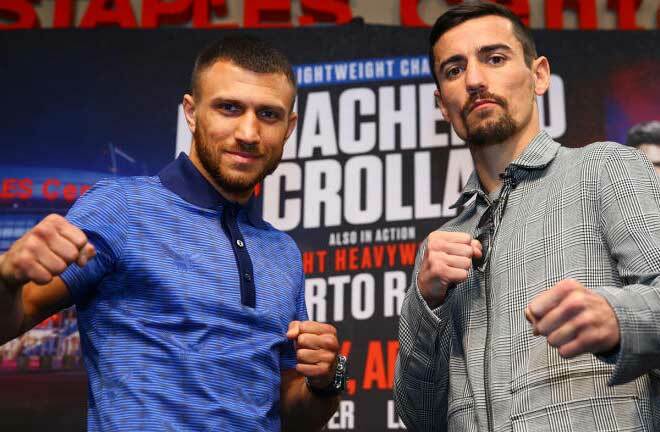 The perennial underdog seems to be acutely aware of his own physical limitations when he openly contemplated hanging up the gloves after his initial shock victory over Haye last year. “I don’t know how many times more I can put my body and family through this,” he said. The answer might lie somewhere in the middle.